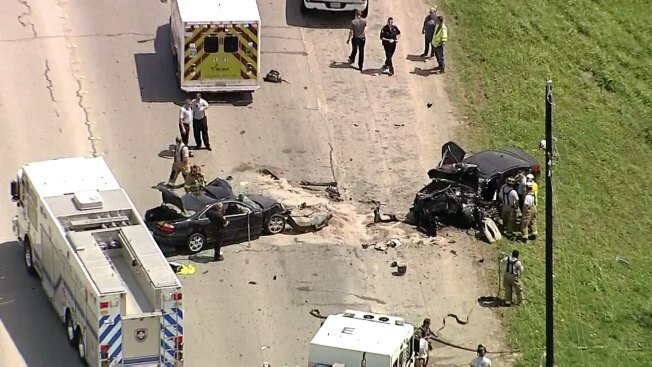 One person was killed in a two-car crash along Northside Drive in Fort Worth Thursday afternoon. The crash occurred sometime around noon on the 1300 block of Northside, just north of downtown. Fort Worth police said a man driving one of the vehicles was killed at the scene. A woman in another vehicle had to be extricated and her condition is not yet known. No other injuries have been reported and the cause of the crash is not yet known. The roadway appears to be closed between Samuels Avenue and Cold Springs Road. Drivers are encouraged to avoid the area.